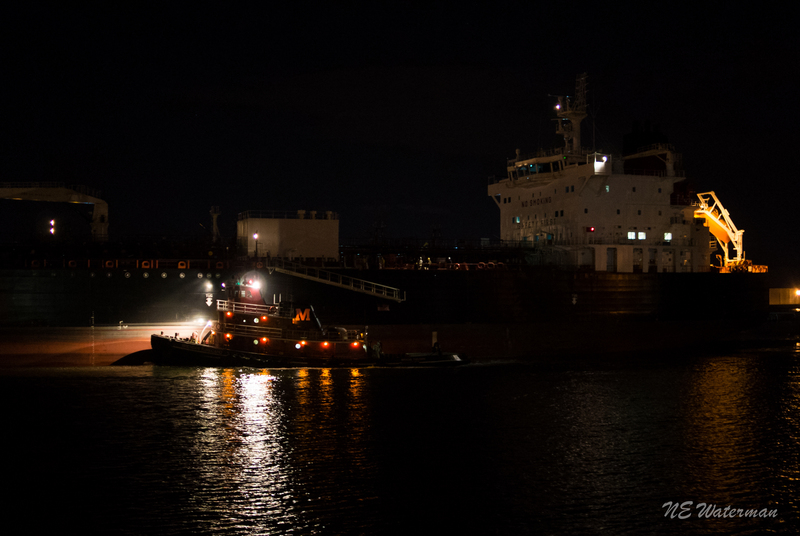 The Brendan Turecamo moving to pick up the pilot after sailing a tanker out of Nustar Linden, bound out the south way for sea. 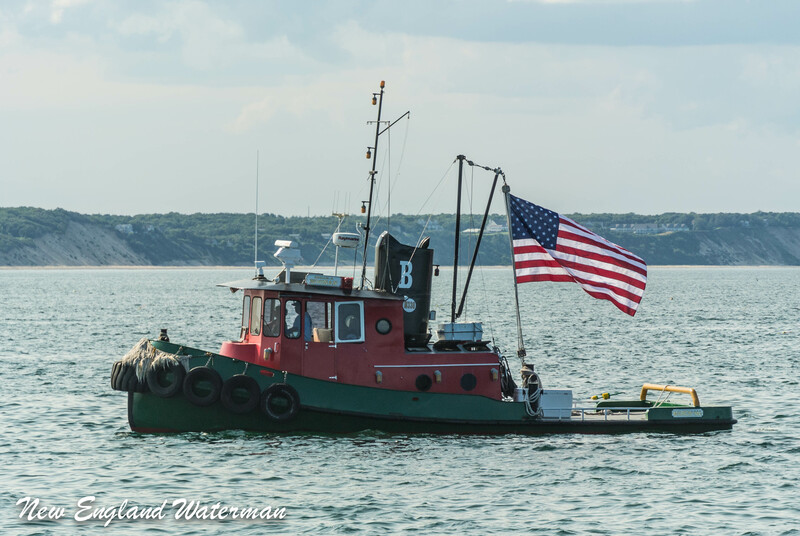 This entry was posted in Photo's of the week, Photography and tagged Brendan Turecamo, Moran Towing & Transportation, new york harbor, Night Ops. Bookmark the permalink.